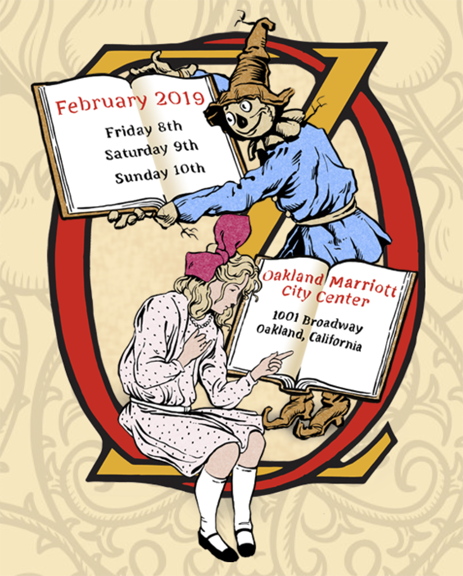 This, every other year, event in the San Francisco Bay Area returns to the Oakland Marriott City Center in downtown Oakland for a three day run: Friday, Saturday, and Sunday, February 8 – 10. About 200 exhibitors are participating. Dealers from around the world have long made this fair an important stop. In recognition of the next generation of bibliophiles, the Fair is pleased to announce The California Youth Book Collector’s Prize, a competition open to collectors aged 35 and under who reside in California. This year’s first prize is awarded to Matthew Wills, of La Jolla, whose collection is on the theme of "Anti-Confucian Propaganda in Mao’s China." Please visit his collection next to the ABAA booth in the Exhibit Hall and congratulate Matthew! For both the simply interested and the absolutely obsessed the fair is great fun. Book collecting can be a solitary pursuit but when you walk one of the great book fairs you are reminded that you are not alone in your pursuit of appealing material. Tickets may be purchased at the door and include return admission throughout the duration of the Fair. FREE admission for students with current valid student ID. ABAA and ILAB members receive free admission upon showing membership card. If you have been given a VIP Complimentary Pass from an exhibitor, please exchange your pass for a 3-day ticket at the door.